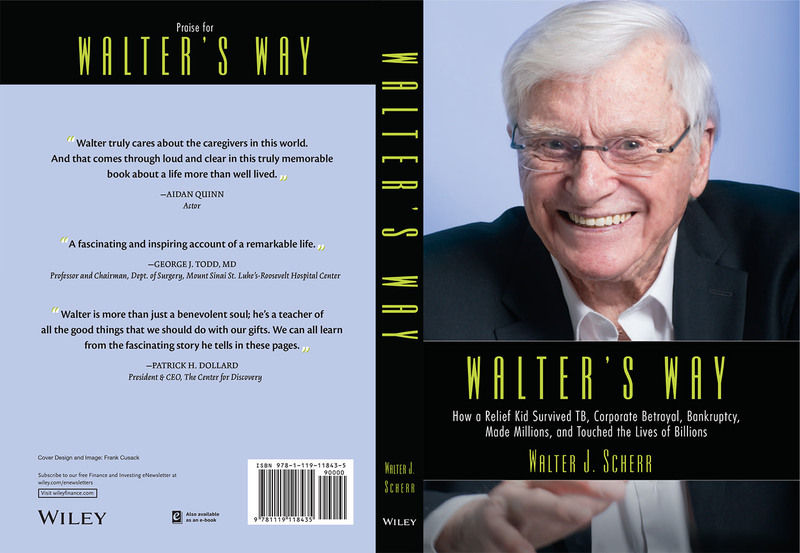 Part autobiography and part history lesson, Walter Scherr’s memoir WALTER’S WAY is a tale full of adventure and excitement — as well as disappointment and heartache. Scherr’s new book tells the story of how a Depression-era boy from Queens, New York overcame a life-threatening illness to live an adventurous life as a globe-trotting executive who witnessed (and helped foster) the post-World War II economic boom. 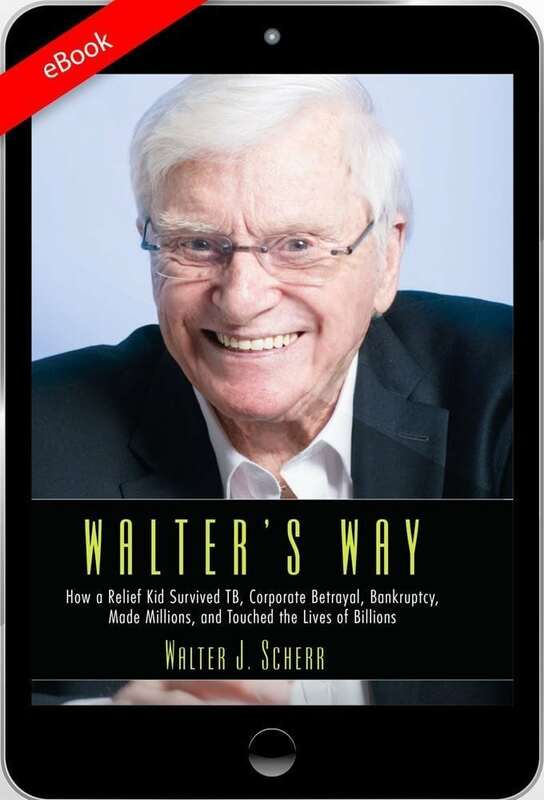 The lessons he shares about business, leadership, innovation, entrepreneurship, philanthropy, and family are priceless. 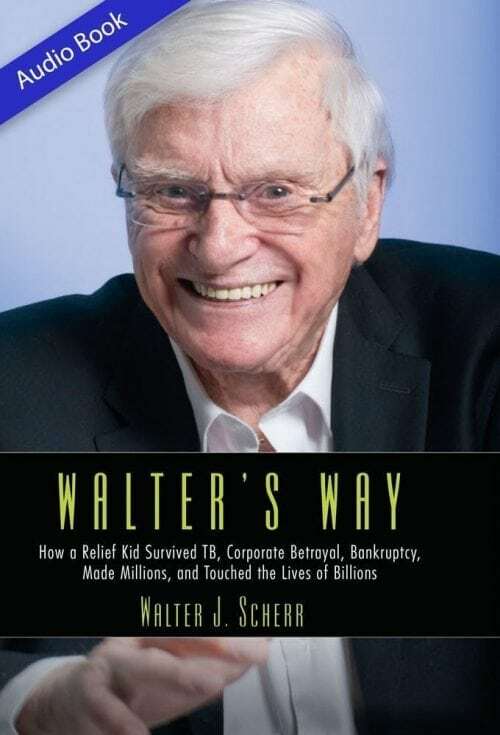 While imparting Scherr’s unique perspectives on business, success, risk, love, and life, WALTER’S WAY will also inspire the power of philanthropy and the value of caring for others, a spirit that shines through the pages of the book. All proceeds from the sale of the book are being donated to The Center for Discovery.